Chris joined ADI in January 2017. 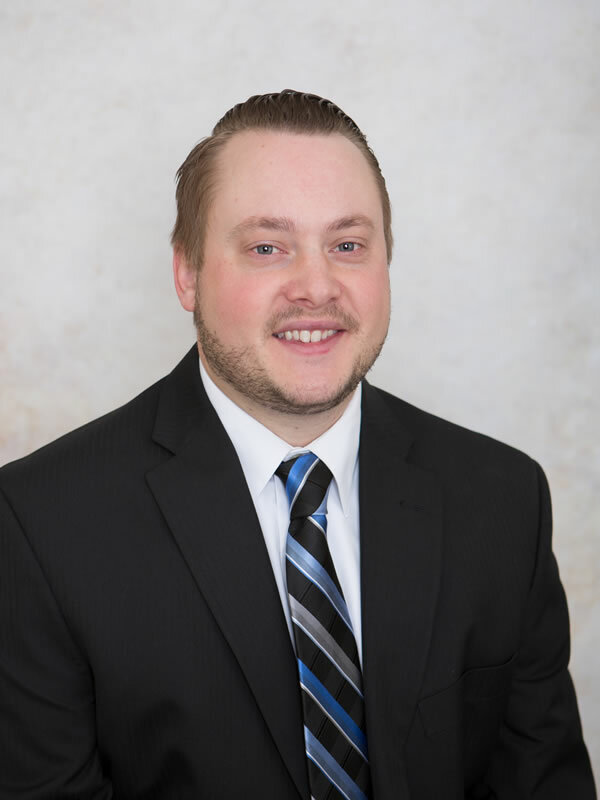 He received a Bachelor’s Degree in Business Administration from Frostburg State University and a Master’s Degree in Healthcare Administration from Mount St. Mary’s University. Chris has experience in all areas of cancer center management including operations, finance, marketing and administration. In his free time, he enjoys sports and spending time with family and friends. Joan has been in the healthcare industry for over 28 years and joined the ADI family in 2015 as the Administrative Assistant. She has also served as the Executive Director for the Adams County Medical Society since 1999. In her spare time she enjoys spending time with her family, photography and attending concerts with friends. 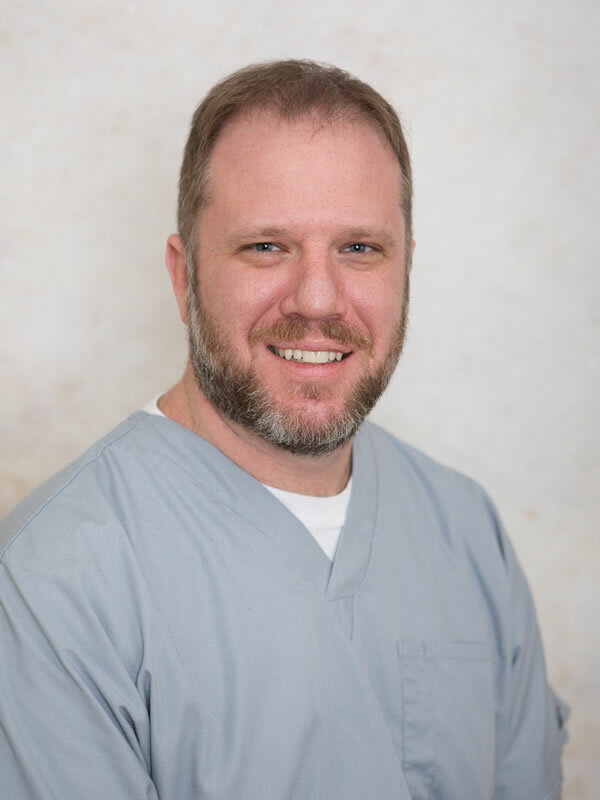 Greg joined Adams Diagnostic Imaging in 2017 after graduating from the nuclear medicine program at Johns Hopkins University. Before transitioning into diagnostic imaging and nuclear medicine, Greg was an organic chemist studying oncological research and drug design for several pharmaceutical companies for more than 15 years. In his spare time, Greg enjoys playing board games, painting, computer programming and spending time with his family. 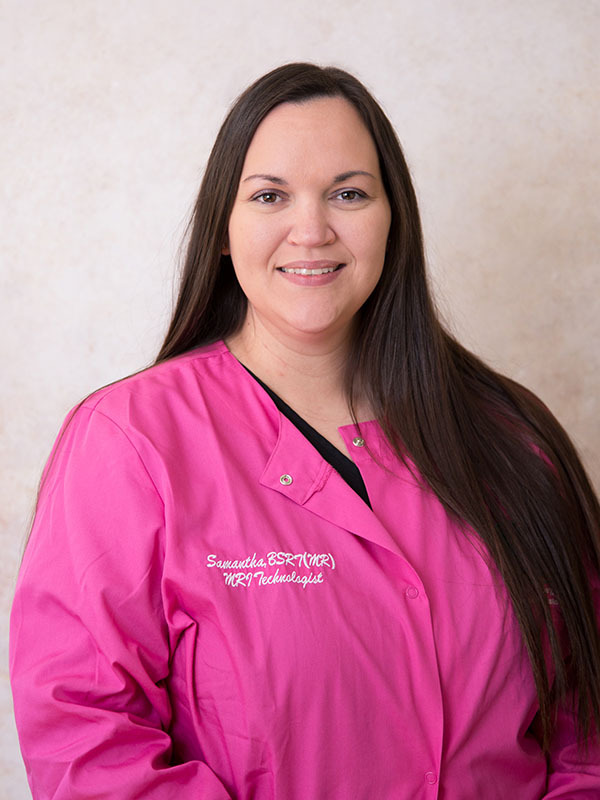 Samantha graduated with a bachelor’s degree in MRI from Arkansas State University in 2011. She joined the ADI team in June of 2016 as a medical imaging technician at our Gettysburg, PA location. Samantha spends her free time singing, gardening, spending time with her husband and daughter and cheering on the Arkansas Razorbacks! 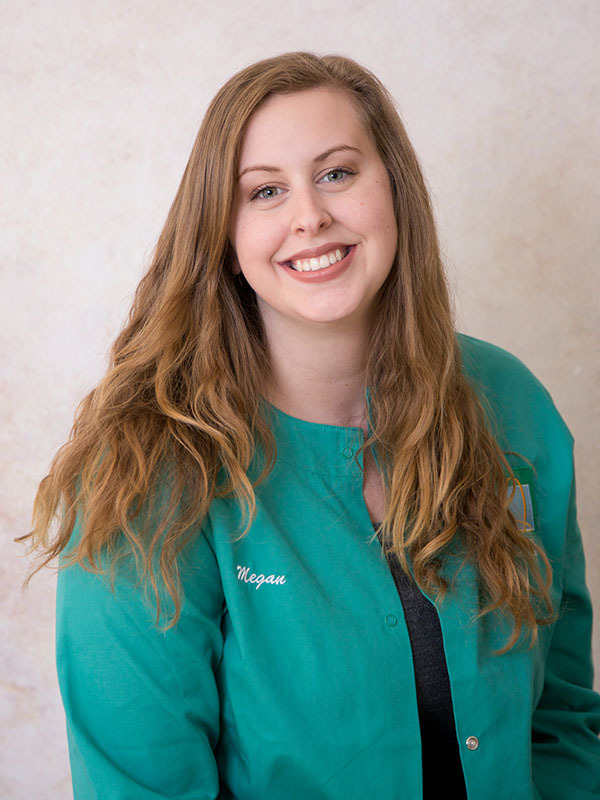 Megan joined ADI in the Fall of 2016 as a front desk coordinator. She is currently continuing her education in the Radiology field. In her free time, she likes to travel and spend time with her friends and family. 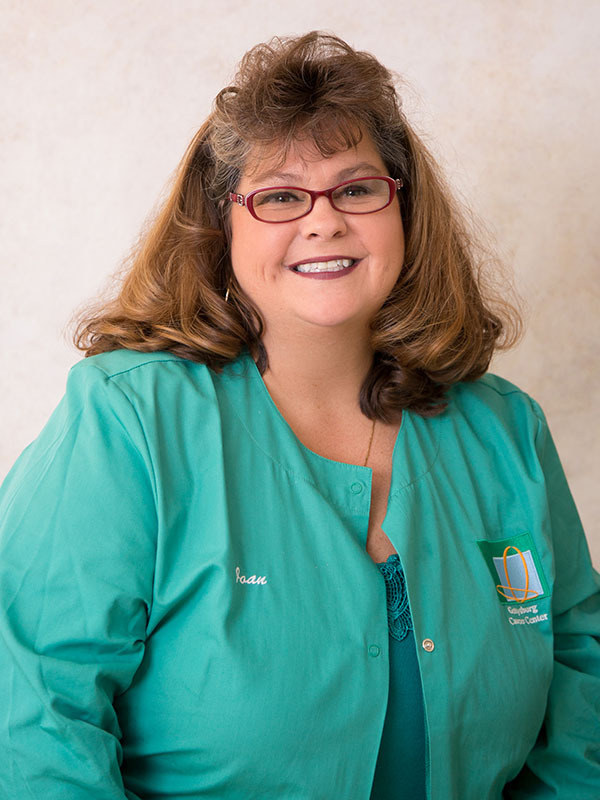 Sherry joined Adams Diagnostic Imaging in 2018 as a front desk coordinator. She has worked in the healthcare field for 25 years. In her free time, she enjoys spending time with her family and friends and relaxing at the beach. 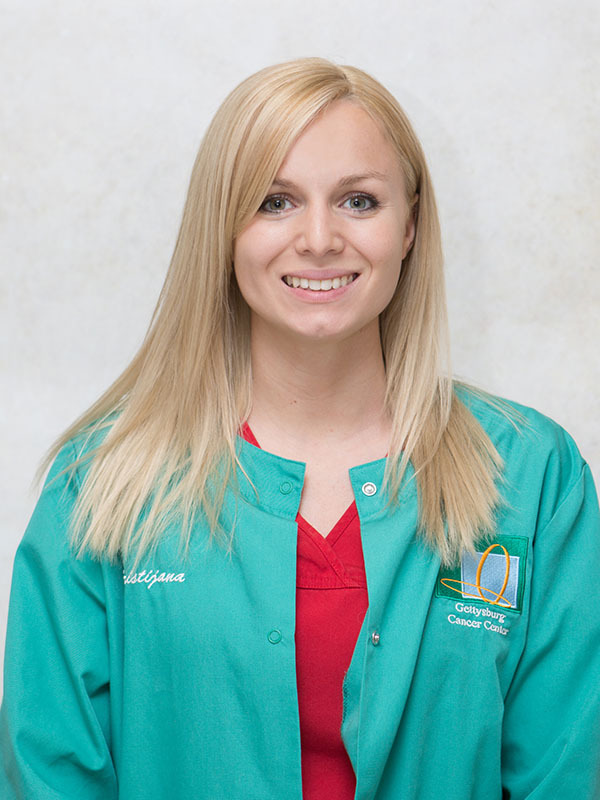 Kristjiana joined ADI in June 2016 as a radiology technician at our Gettysburg center. She graduated from the Misericordia University and Saint Barnabas Medical Center.